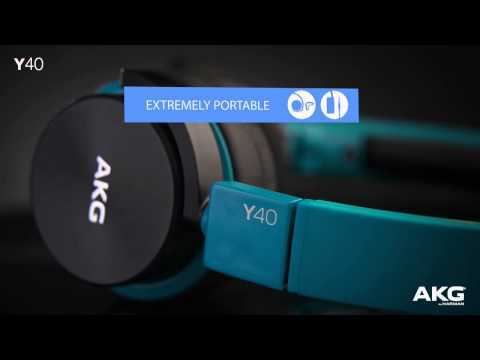 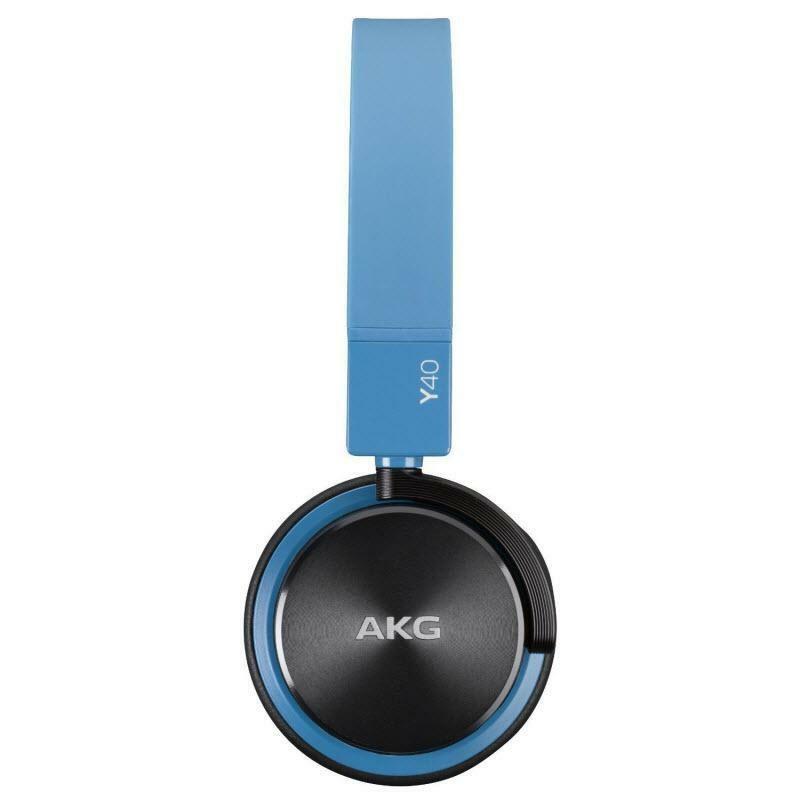 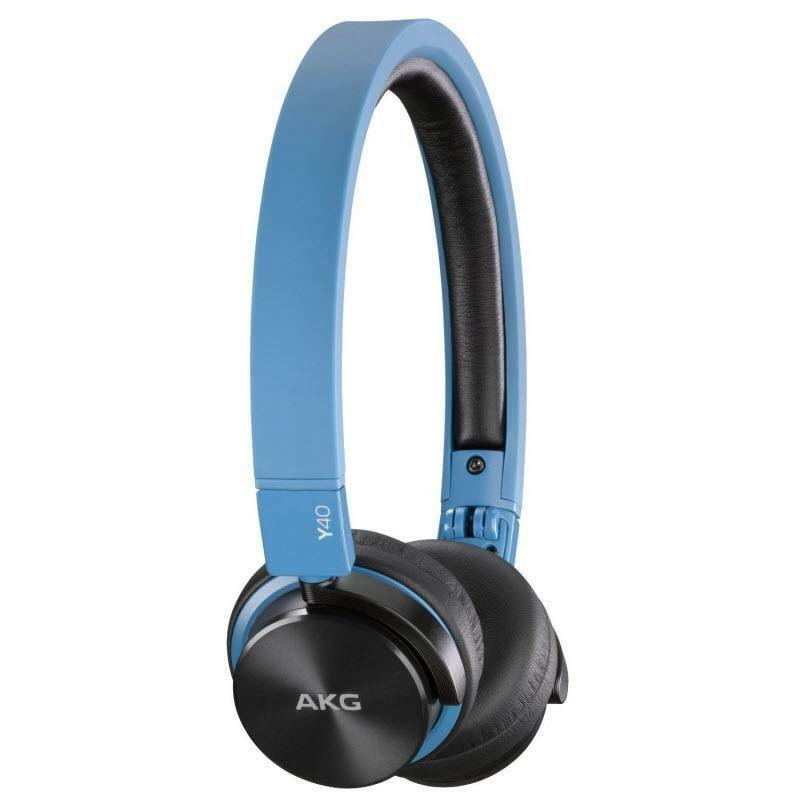 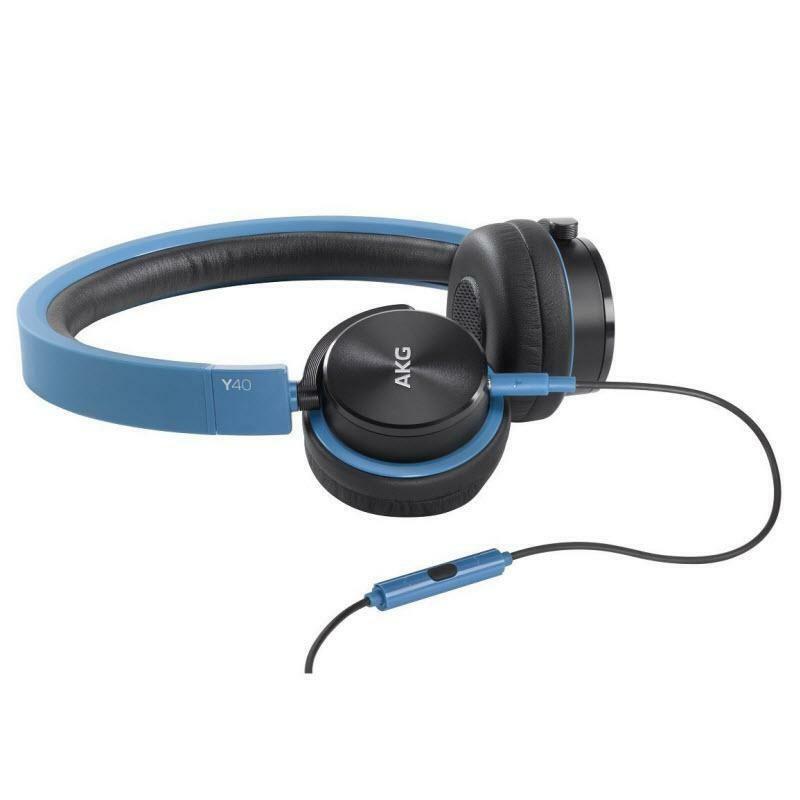 The AKG Y 40 mini on-ear headphones offer enhanced sound quality in a smaller package while enhancing your needs for multitasking by reinforcing your needs for portability, functionality and overall styling. 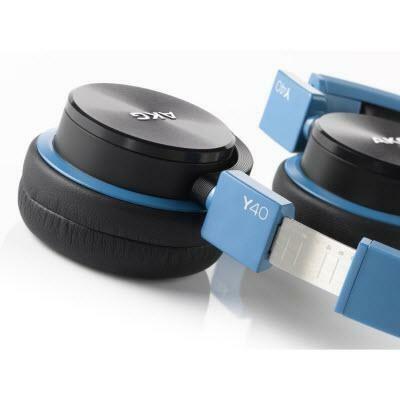 From its fold-down, 3D-Axis capacity for travel to its smart, inventive design and surprising levels of comfort, AKG Y 40s take you to the next level. 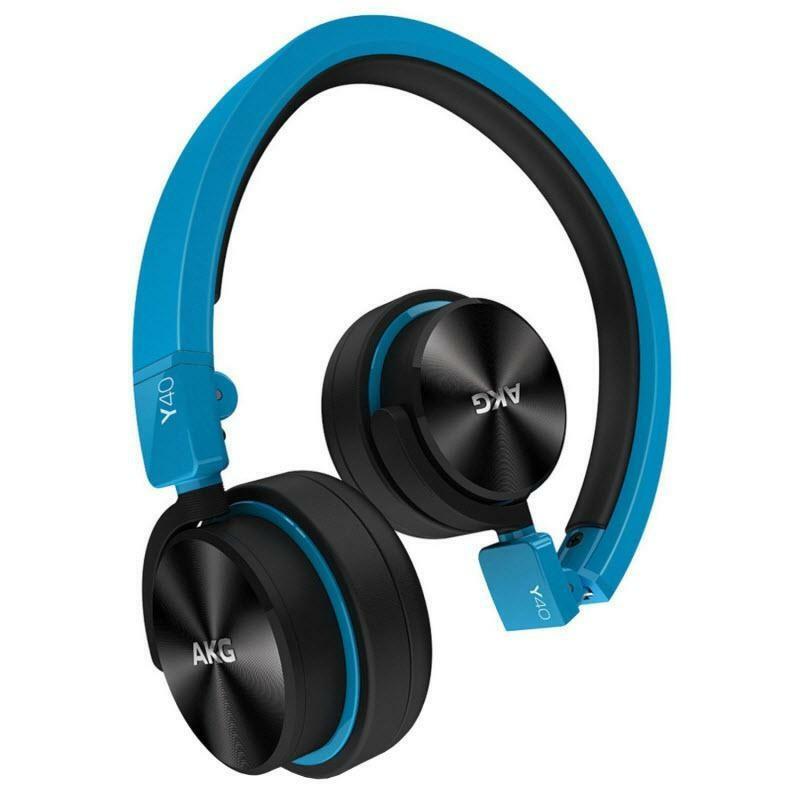 While dual, 40mm drivers provide award-winning sound, these smartphone-compatible headphones conveniently add a 1-button remote/mic and a fit which encourages all day listening. 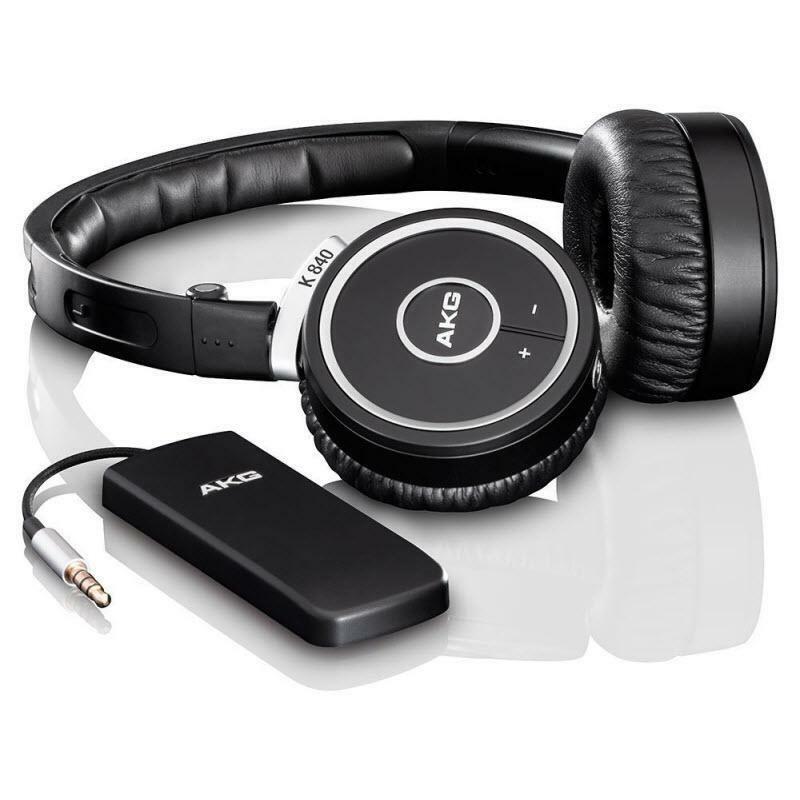 Works seamlessly with most Android devices.